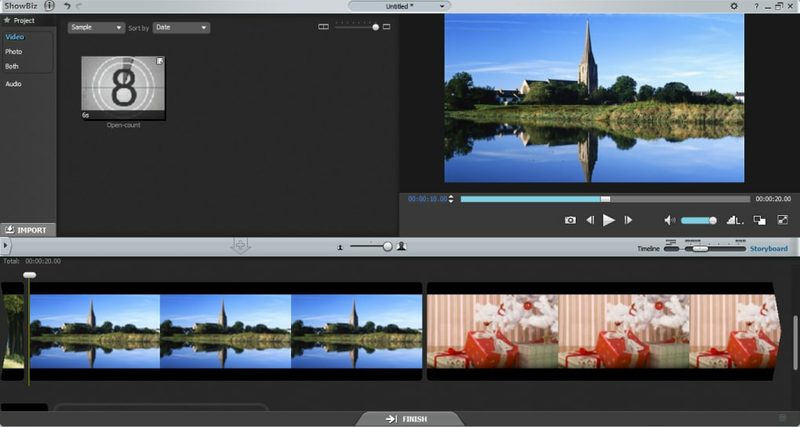 Edit And Perfect A Video With A Powerful All-In-One Tool. 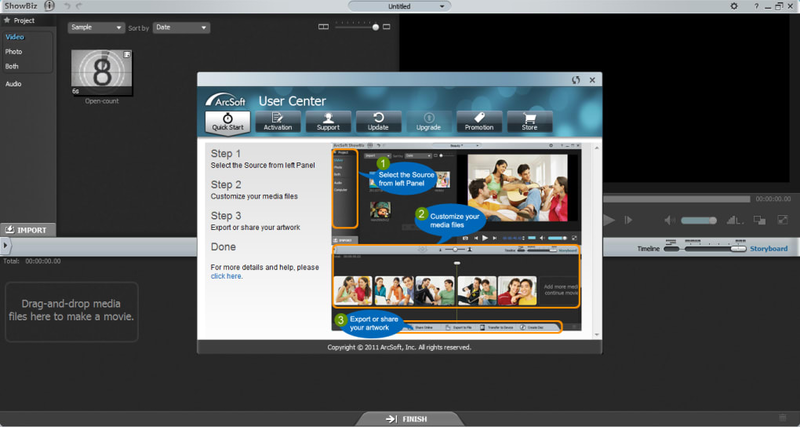 ArcSoft ShowBiz is an all-in-one video editor that provides ways to modify the visual and audio content of a video, from specific effects to changing the sounds or music it contains. 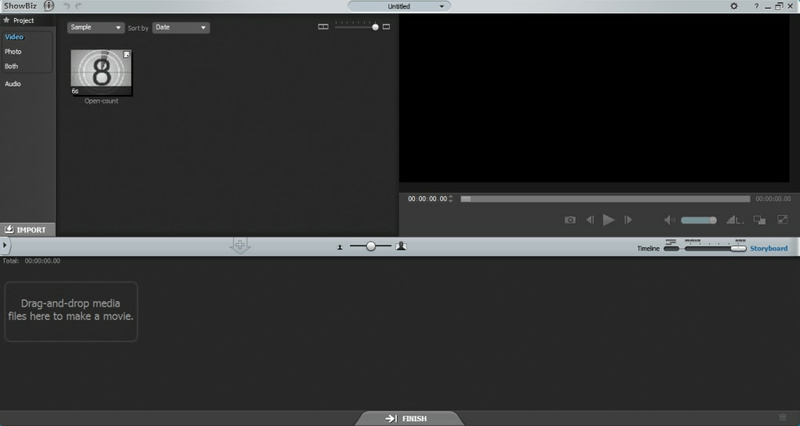 It supports many different file formats, like MPEG4, for both importing and exporting. On the other hand, it's very demanding hardware-wise and can struggle to play sound, so be advised. 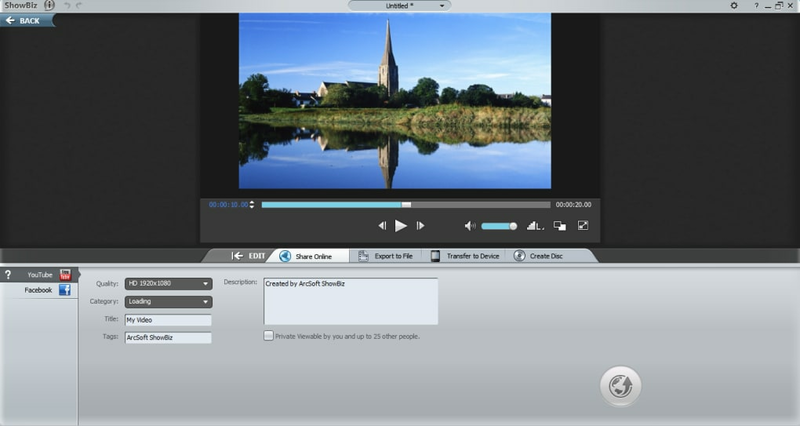 ArcSoft ShowBiz 5 makes video editing and movie creation easy and enjoyable while producing stunning results in a variety of popular formats. 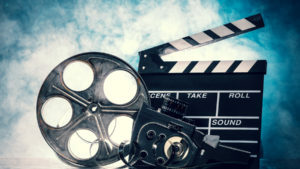 Add cool transitions between video clips, include titles and credits, and add your favorite music or a voice-over to your show. 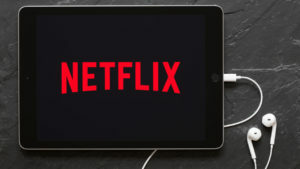 It's time to share your masterpiece on YouTube® or Facebook® with the built-in uploading tool, transfer to popular mobile devices, or burn a DVD, AVCHD or Blu-ray disc to enjoy on the big screen. More tools are included: Anti-Shaking, Denoise, Rotate & Flip and Crop & Trim. Adjustable screen and thumbnails allow for easy viewing of multiple tracks and source files. 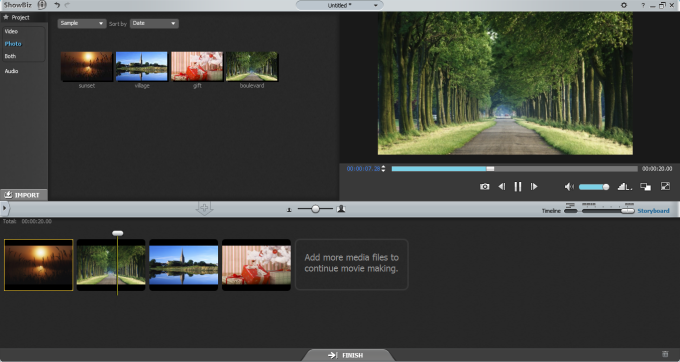 Export as a 3D file, or write to a DVD/AVCHD/Blu-ray disc. Export to a file or device, or create a disc. 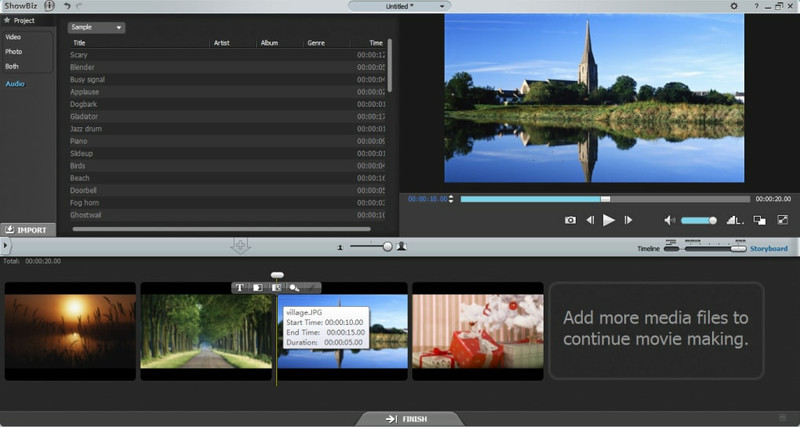 It's time to create your own movies to share with friends around the world with ArcSoft ShowBiz 5! Pirates of freedom or fraud? What do you think about ArcSoft ShowBiz? Do you recommend it? Why?